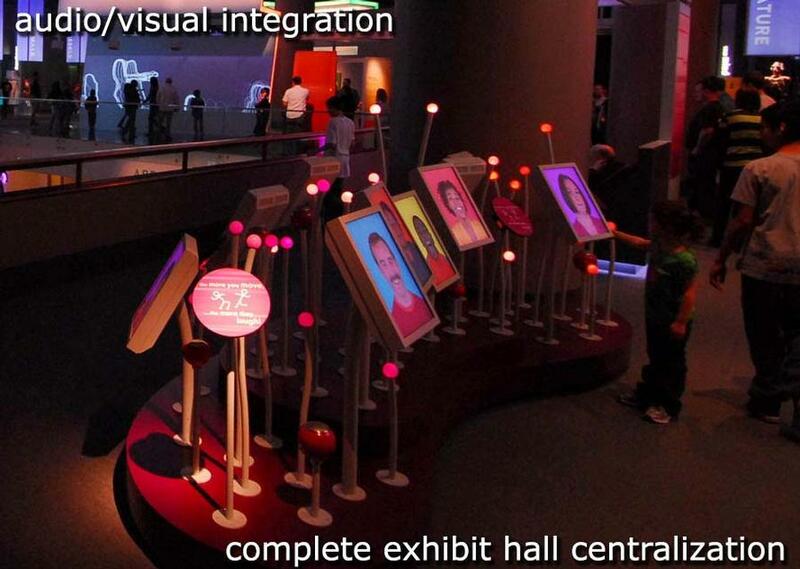 Mad Systems Inc provides audiovisual systems and customized interactive experiences for museums, visitor centers, theme parks, universities and corporate headquarters around the world. We design, engineer and develop reliable turnkey systems and specialize in innovative and unique solutions from high tech state-of-the-art exhibits to electro-mechanical hands on experiences. 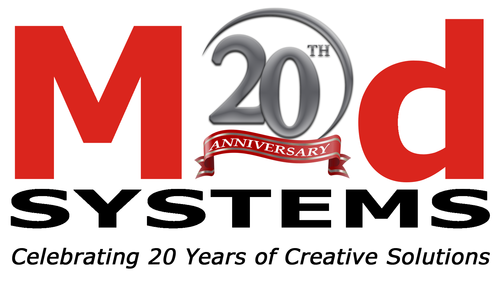 Mad Systems also provides consultancy and project management for designers and fabricators across the culture and entertainment industry. Opened on 11/9/2014, Discovery Cube Los Angeles is the newest cutting-edge, state of the art children's science center in Southern California. 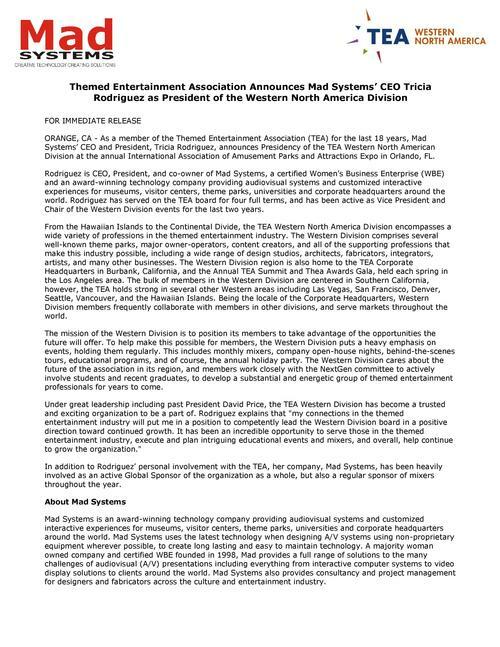 Mad Systems was responsible for the audio/visual design and integration and special effects for the Aquavator simulated ride/theater and the Helicopter Tours simulated ride/theater as well as the structural and mechanical design and engineering for a 20ft indoor tornado as part of the Park Science exhibit (which was also controlled by a touch screen interactive which Mad designed and integrated). Mad worked with multiple fabrication firms, design firms and media firms to get this job done on a short time frame and helped the client stay on goal with budget and time frame concerns- in the end over delivering a quality product which all teams were ecstatic with. About Mad Systems: Company and Capability Information. Photographs from Mad Systems Inc.
Burbank circa 1998, a Dutch engineer with a background in both the entertainment and aerospace industry, started a new business venture in a foreign country. The goal, to provide custom audiovisual systems to clients looking for a unique solution. The key element here was identifying clients who needed an answer to a complicated problem; in other words, a challenge. And so Mad Systems began.